There are many apps available for make laptop as a wifi hotspot. But in this post i have show you some application for make laptop as a wifi Hotspot. We can use a smartphone as a hot spot but in laptop this feature is not available. But the help of some apps you can use a laptop as a wifi Hotspot. 1. 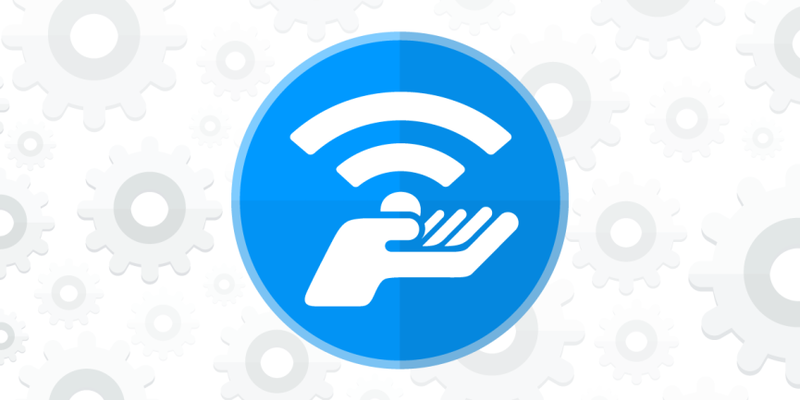 Connectify Hotspot :- Connectify Hotspot is a relatively lightweight app that allows you to transform your PC into a WiFi Hotspot and share Internet with all your devices . 2. Virtual Router Plus :- Virtual Router Plus turns any Windows 7 and Windows 8 computer into a Wifi Hot Spot using Wireless Hosted Network technology. 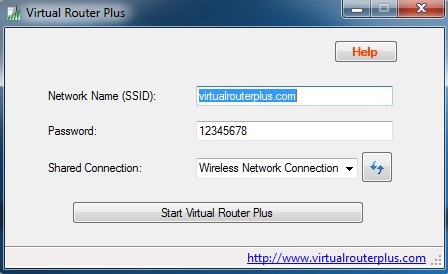 What is Virtual Router Plus? By using of these two apps you can use your laptop as a wifi hotspot. If you like this post plz share on social media with your Friends.